Original Backpack Keyring is rated 5.0 out of 5 by 1. 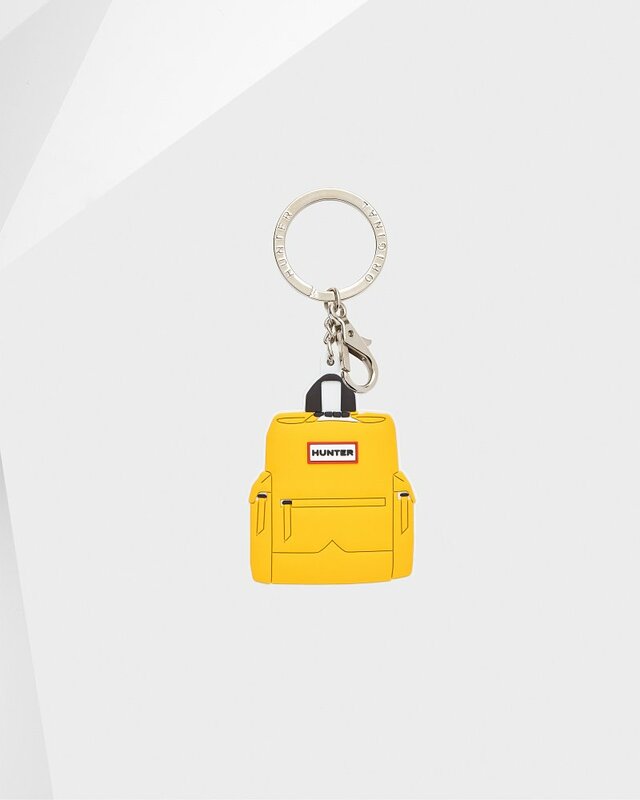 Personalize your Hunter Top Clip backpack with a miniature key ring version of it. Rated 5 out of 5 by MissDiva from Cute Matching Backpack KeyChain Cute Keychain for when you’re wearing your Hunter Backpack. Comes in different colors. Good Price for it as well.